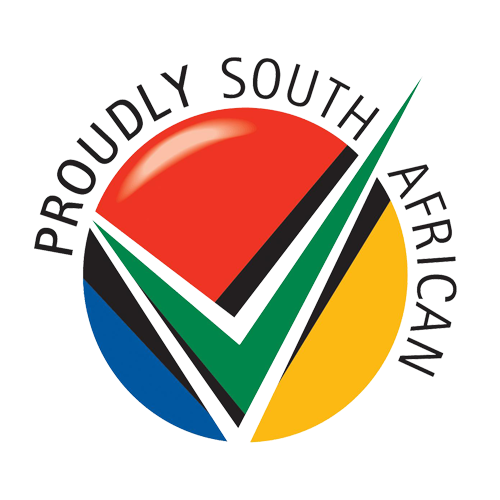 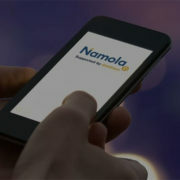 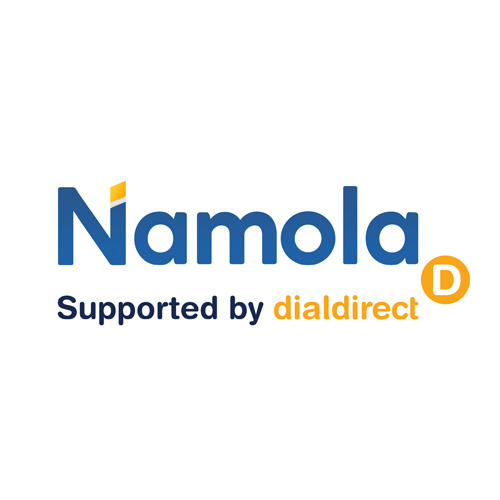 Namola is a free crime response App that allows users to share their GPS coordinates, name and nature of the emergency with a 24/7 response call centre. 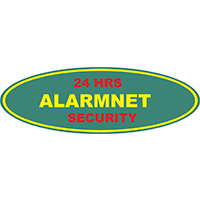 For genuine alerts, police, other emergency responses, private security and citizen responders are then dispatched and monitored. 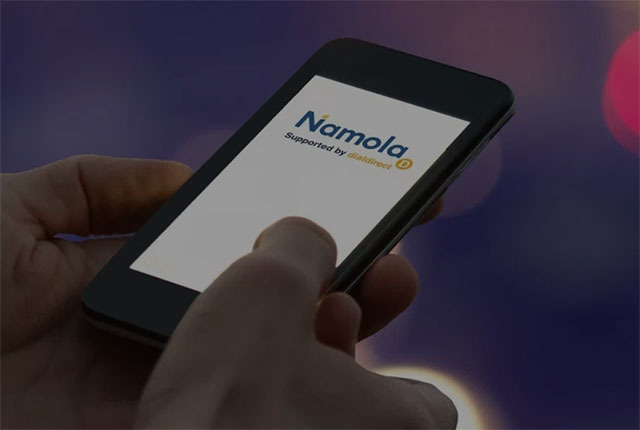 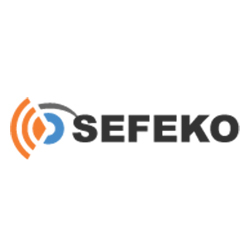 “We see the partnerships around the Namola app as a great step towards smart policing, and we are proud to be affiliated to do our bit to #MakeSASafe” said Yaseen Theba, Director of Vision Tactical.